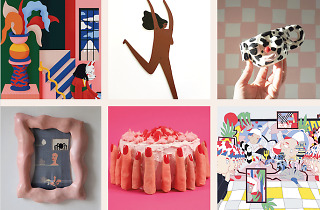 Fashion label Lazy Oaf is behind this super cool pop-up exhibition, showcasing the work of some of the brand’s fave designers and illustrators, alongside new discoveries. 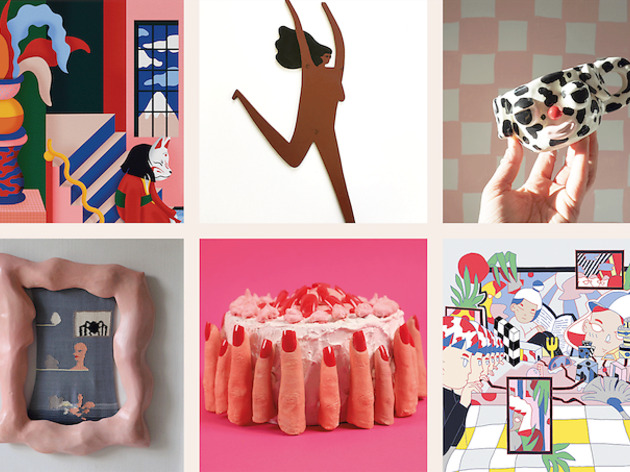 All artwork was submitted via an open call on Instagram and the final lineup features the likes of Rosy Nicholas, Sarah Todd, Amy Victoria Marsh and Lucy Kirk. Some of the artwork is for sale so bring your wallet.